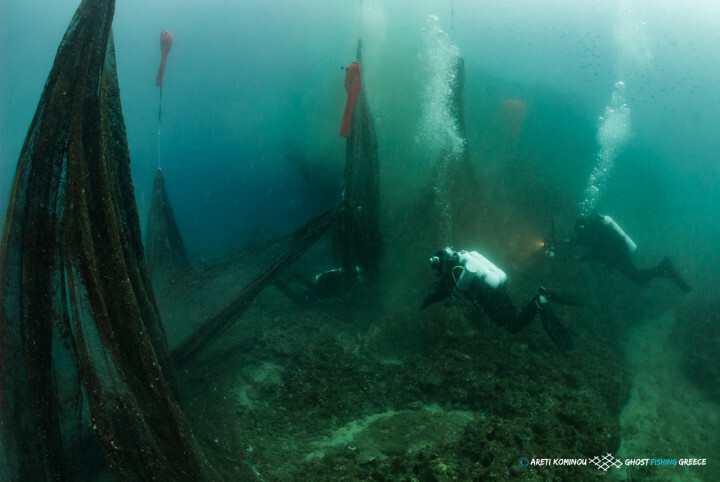 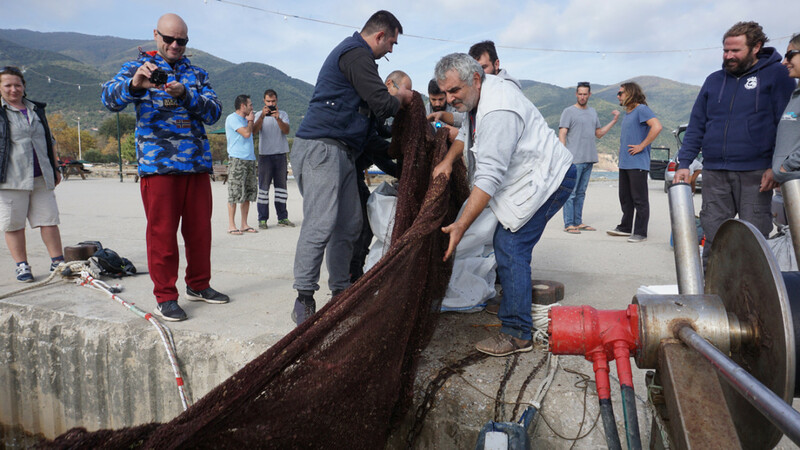 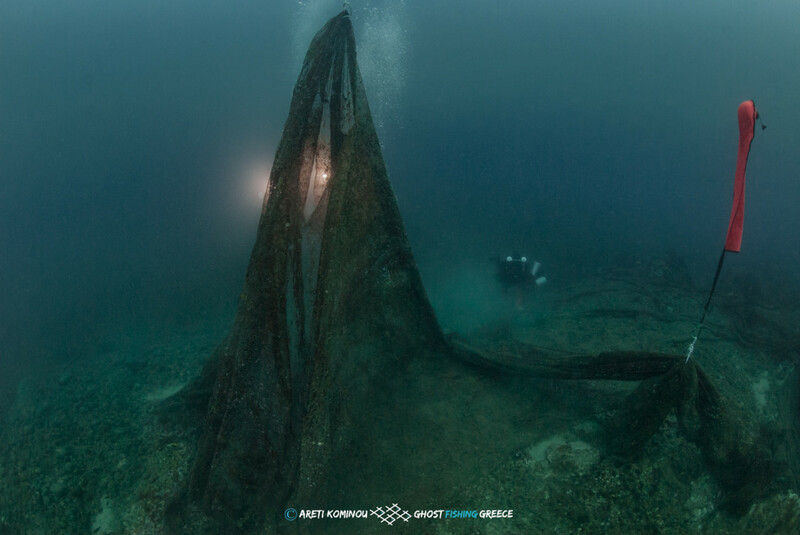 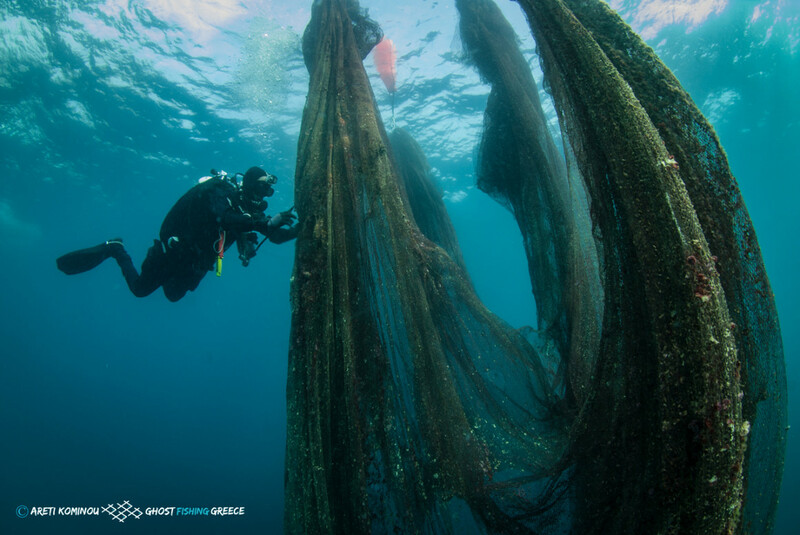 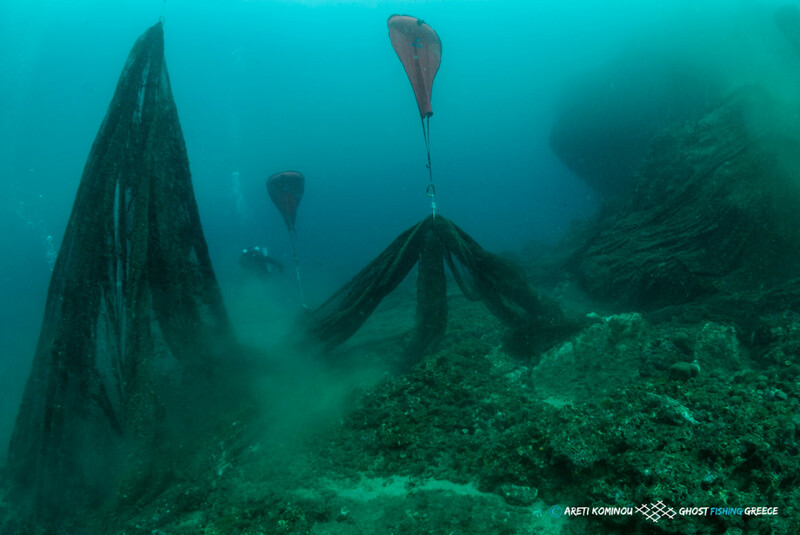 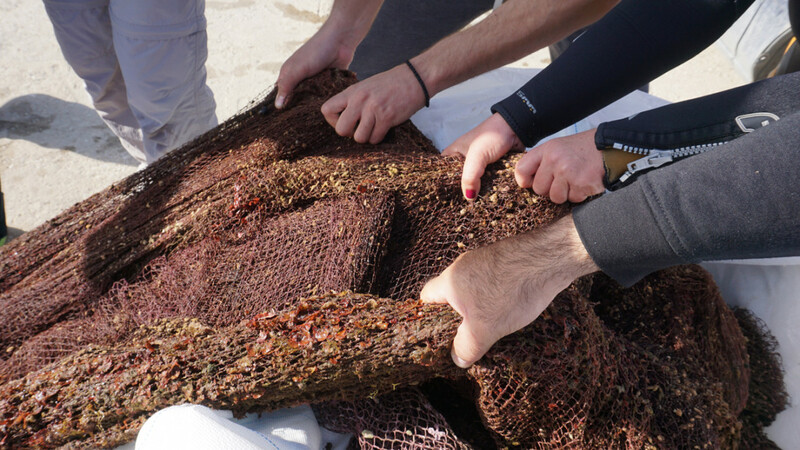 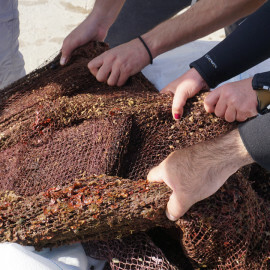 Last weekend, together with Ghost Fishing Greece, over 1 ton of ghost nets was removed from the seabed of Stratoni, Chalkidiki in Northern Greece. 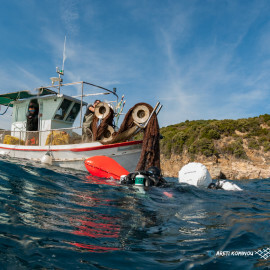 The area hosts one of Greece’s few seahorse colonies so when we found out that a huge ghost net was jeopardising this unique marine habitat, we jumped at the chance to do something about it! 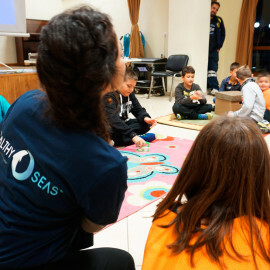 Besides cleaning the seabed we also wanted to help the community in a way which will possibly have a longer lasting effect: through education. 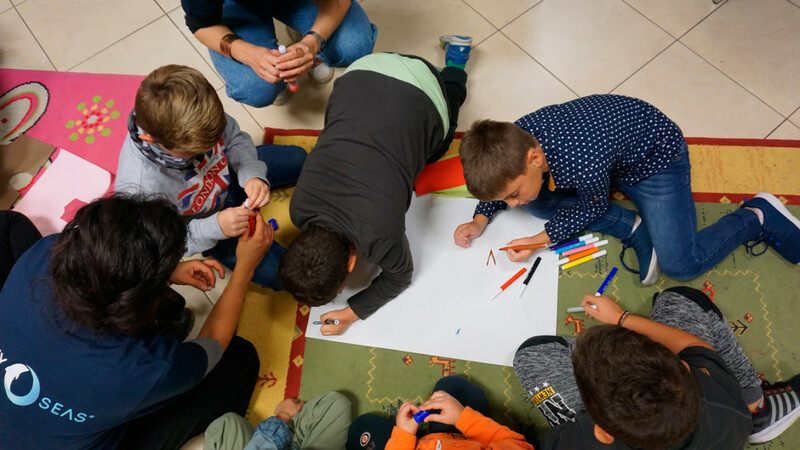 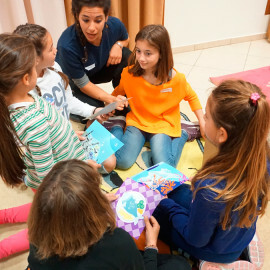 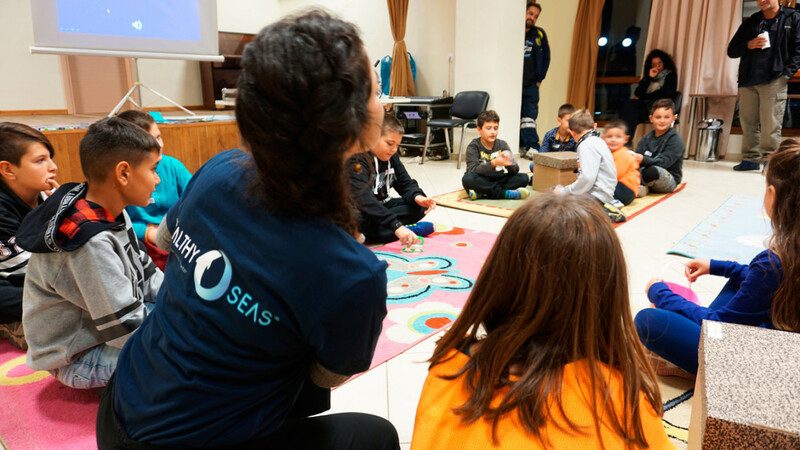 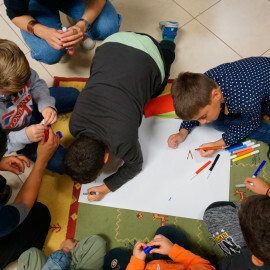 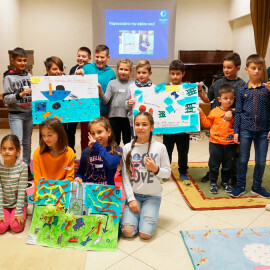 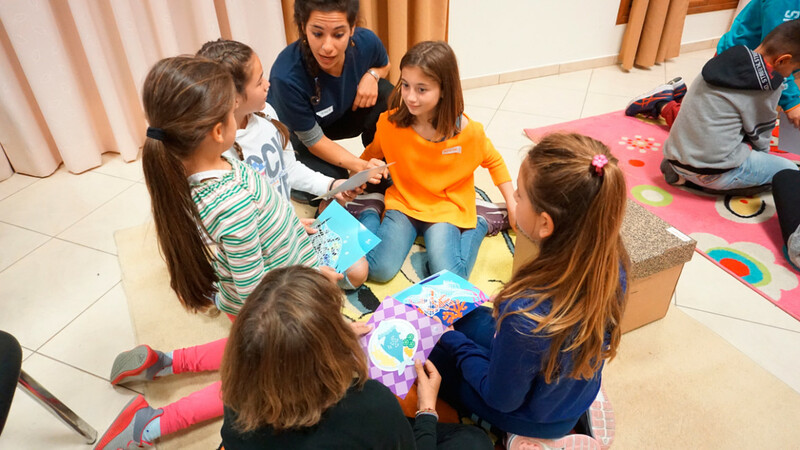 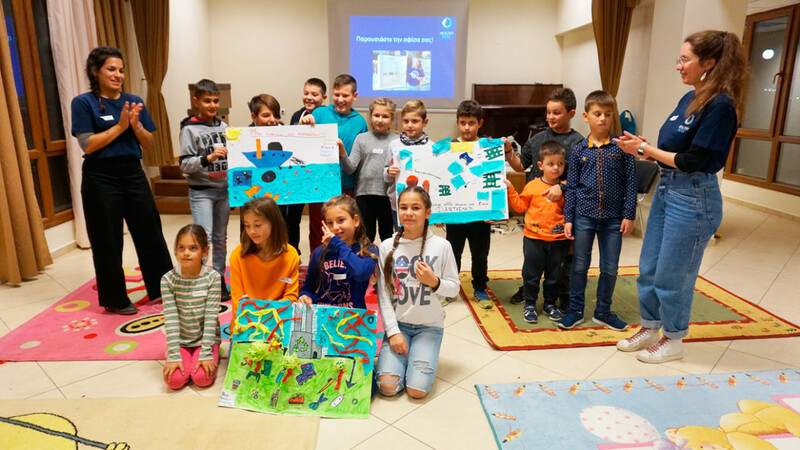 For this reason, in addition to the diving team, two young and enthusiastic educators who are part of our team in Greece, traveled to Stratoni to present our programme “Attention Fishing Net!” to 16 local children. 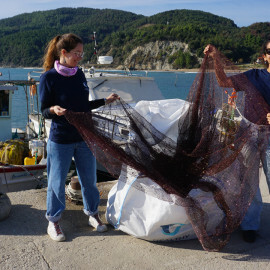 Stratoni is a small and remote town, 8 hours from Athens. 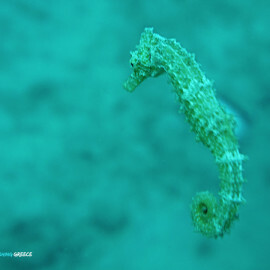 But, it was completely worth the trip! 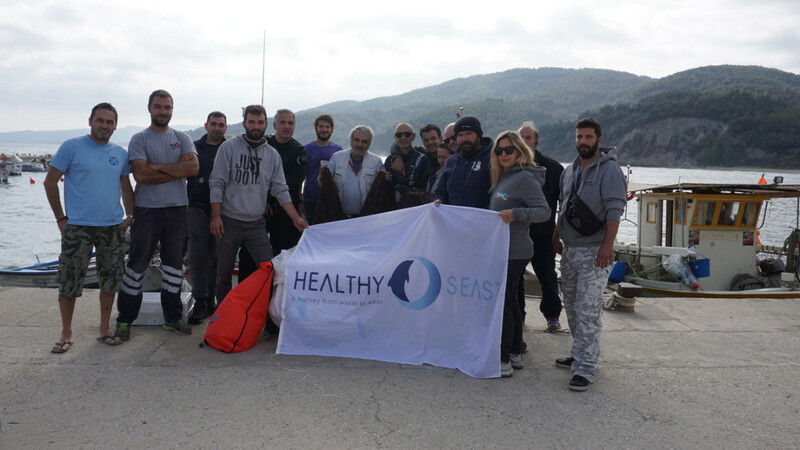 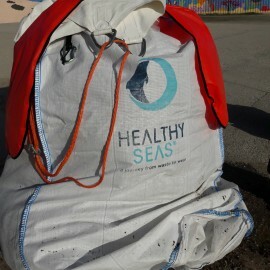 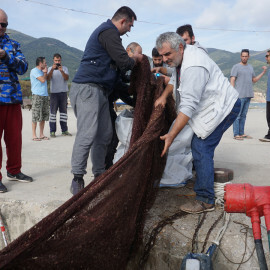 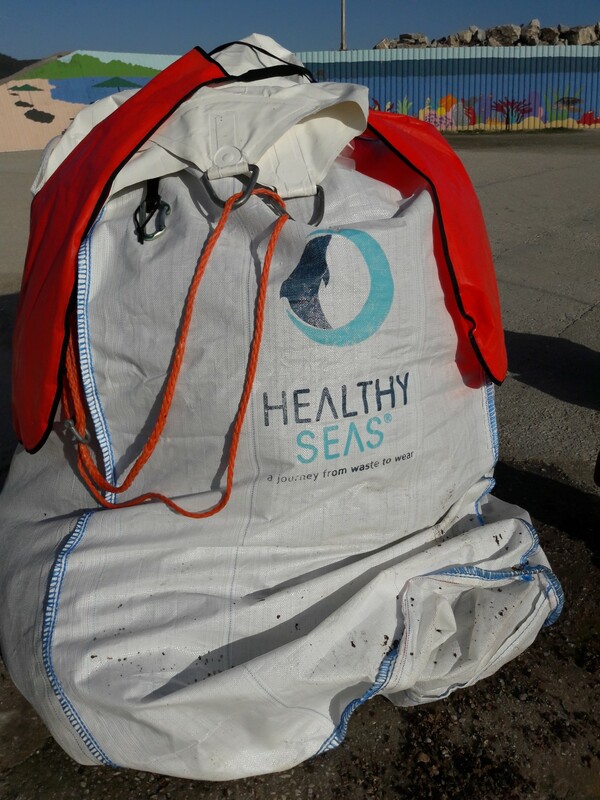 As we speak, the nets removed are being transported to Diopas S.A., a partner of Healthy Seas in Northern Greece. 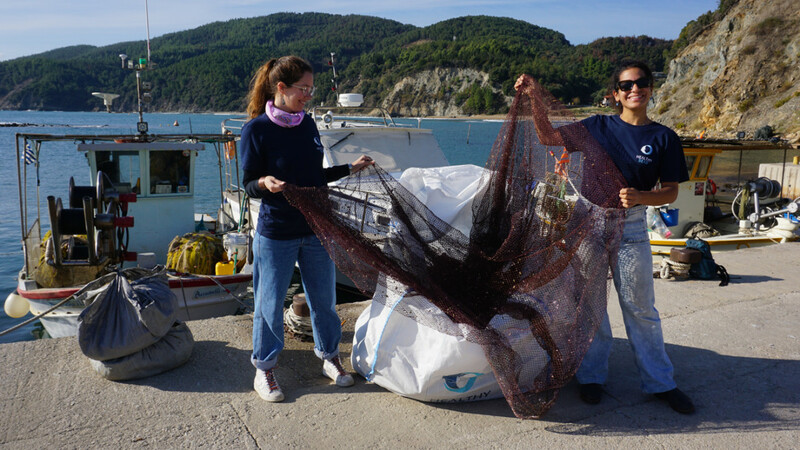 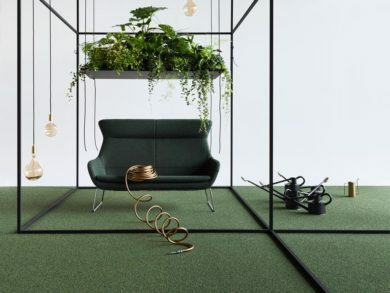 From there, they will be sent to Nofir A.S for cleaning and sorting and then on to Aquafil’s plant in Slovenia to be regenerated into ECONYL® yarn… and begin a new journey! 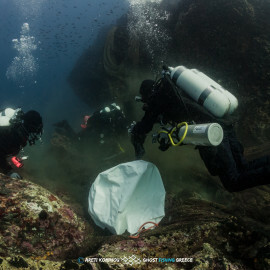 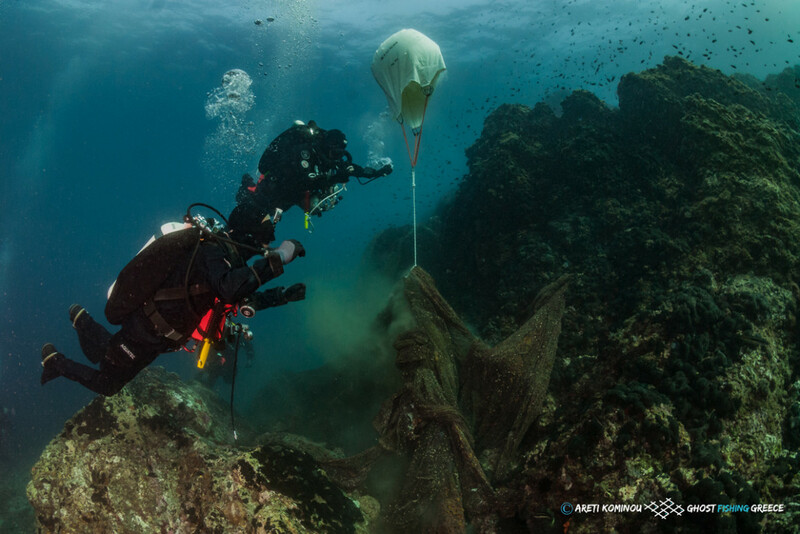 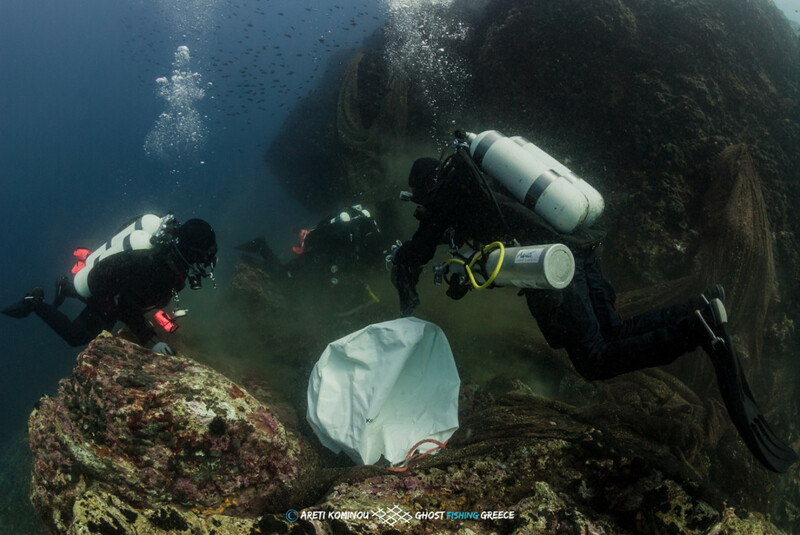 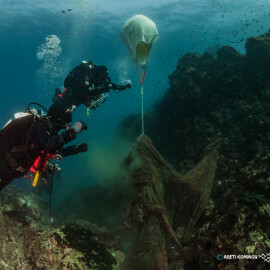 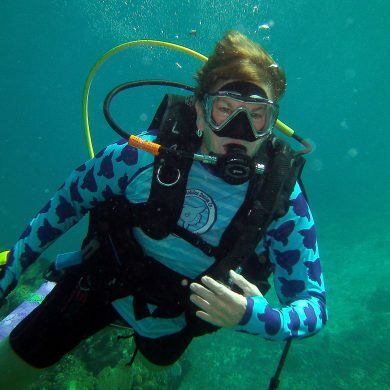 During the 3 day mission, 3 dives were carried out by a team of 6 who managed to remove approximately 30% of what was covering one of the reefs in the area. 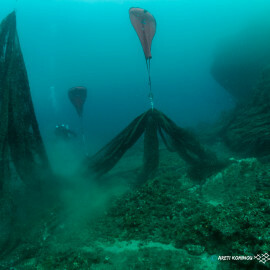 Unfortunately, another reef nearby is completely covered by nets as well. 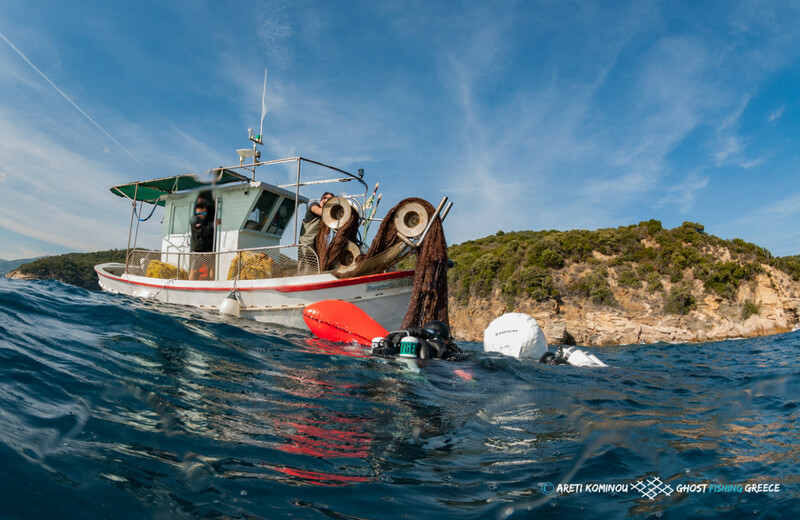 As this was the last dive of the season for the team in Greece, we are planning to return next year to complete the job and hopefully witness even a larger population of lovely seahorses! 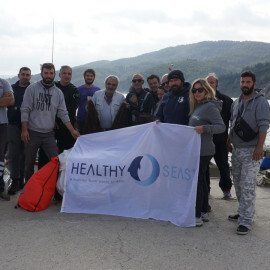 The mission was carried out in collaboration with the community of Stratoni, the participation of AquaTec and UFR Team as well as Northern Greece Underwater Explorers. 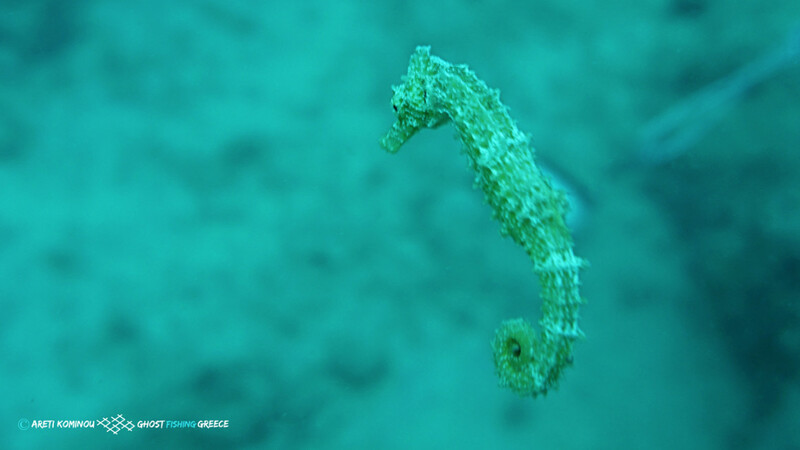 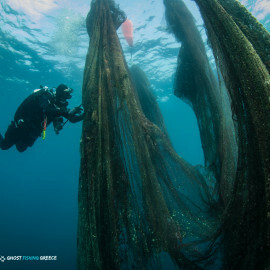 Share the post "Less nets, more seahorses! 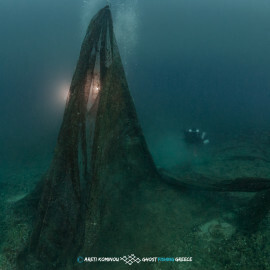 Over 1 ton of ghost nets removed from unique marine area in Greece"